Sometimes, I think nothing surprises me any more in Tokyo. 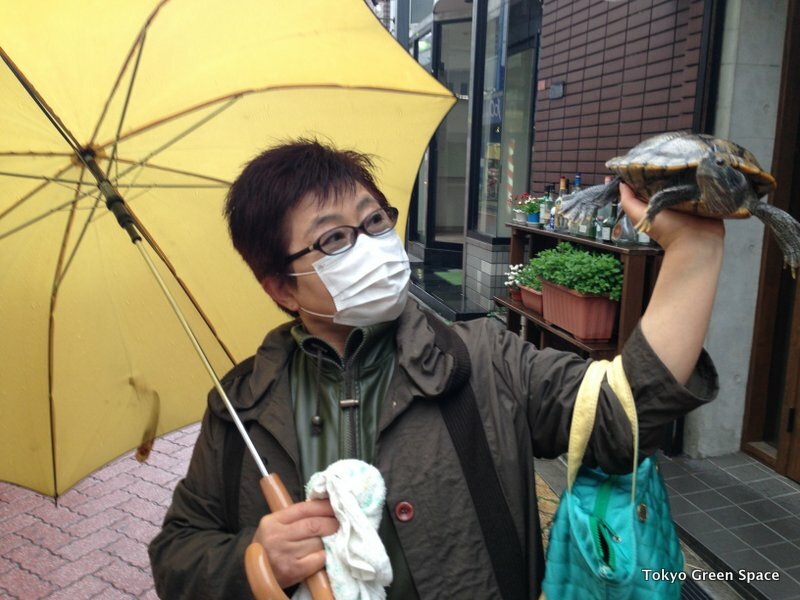 And then I see this lovely woman walking down Koenji’s Look shopping street with her pet turtle. The turtle looks like he is swimming in air, legs reaching forward and back and eyes taking in the surroundings. The human guardian explains that she is carrying this towel under her umbrella to wipe off the turtle. Apparently, her turtle does not like to get wet! Thanks to both of them for adding some cheer to a rainy day. 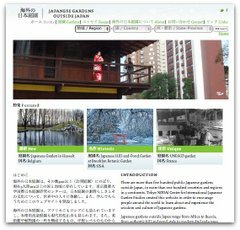 Jared Braiterman is a design anthropologist living in Tokyo. He takes photographs and writes about nature in the world's biggest city.